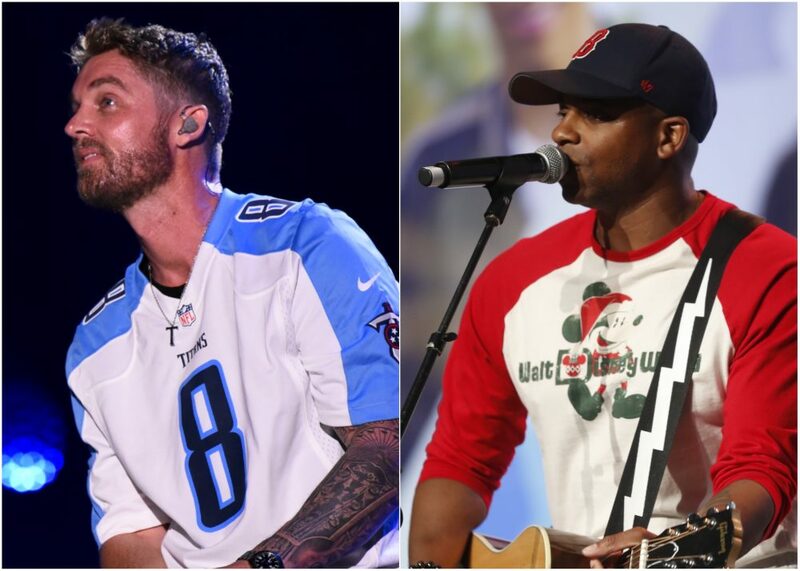 Blood is thicker than water and it seems as if some of the biggest artists in country music have those creative juices flowing through their veins. 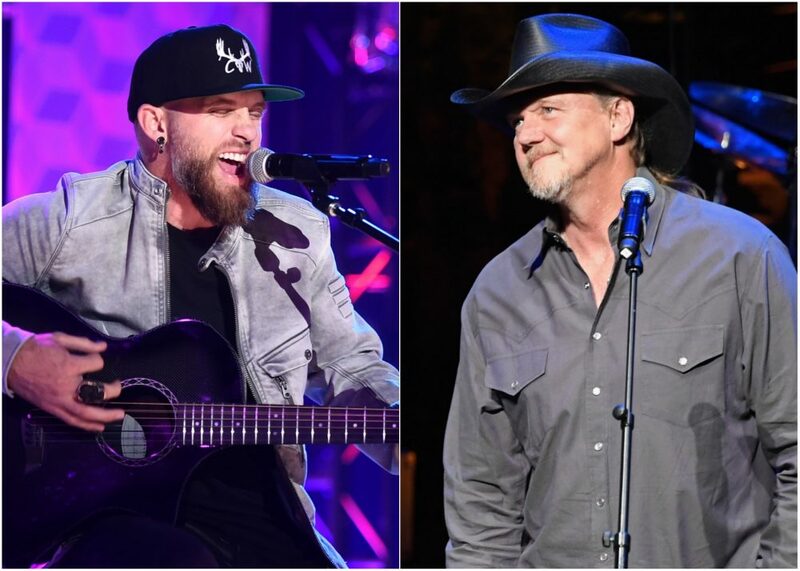 Blood is thicker than water and it seems as if some of the biggest artists in country music have those creative juices flowing through their veins within the family as well. 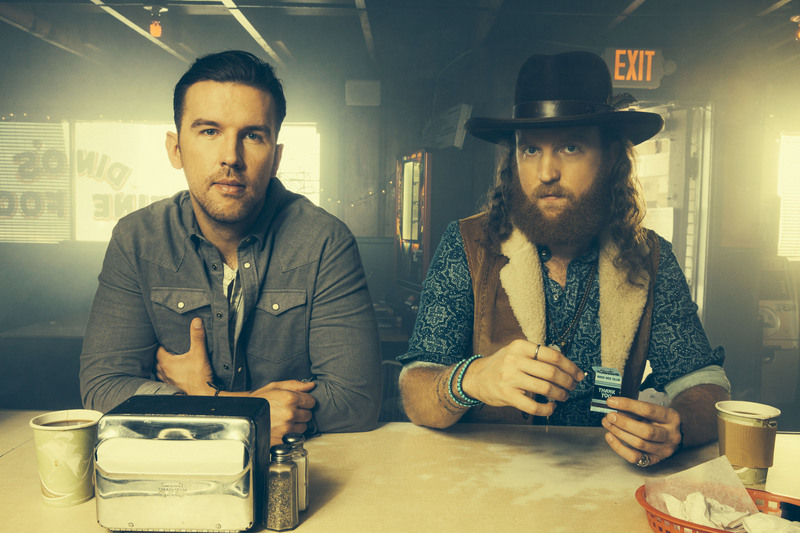 From all-sibling groups like The Band Perry, to talented brothers such as Charles Kelley and Josh Kelley, the country genre is filled with talented siblings (some of which you may not have known were related!). 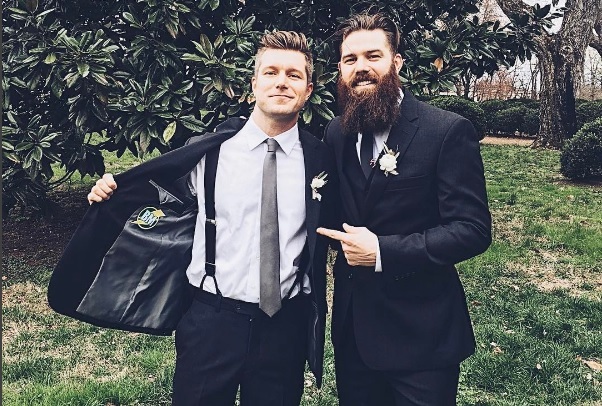 T.J. and John Osborne’s real-life bromance proves that they are inseparable. After winning a handful of massive awards and reaching the top spot on the charts, the bros seem like they’re on the road to success and sticking by each other’s side through thick and thin. They’re the three best friends that anyone could have. Kimberly, Reid and Neil Perry mesh their voices and personalities together in perfect harmony for that pure sound. Their time together is definitely going to ‘Live Forever,’ that’s for sure! 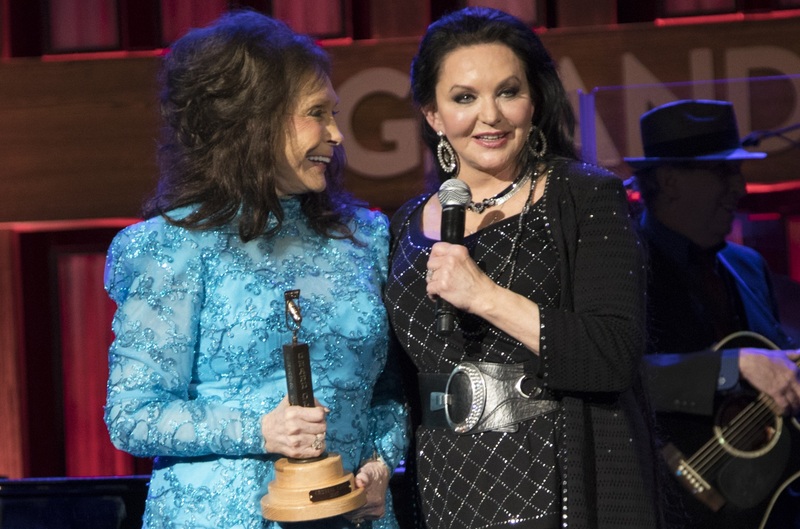 When your older sister inducts you into one of the most iconic country music institutions like the Grand Ole Opry, you know that the bond is solid. While both ladies sing beautifully as legends in the genre, they couldn’t have achieved such success without the steady support from one another throughout the years. 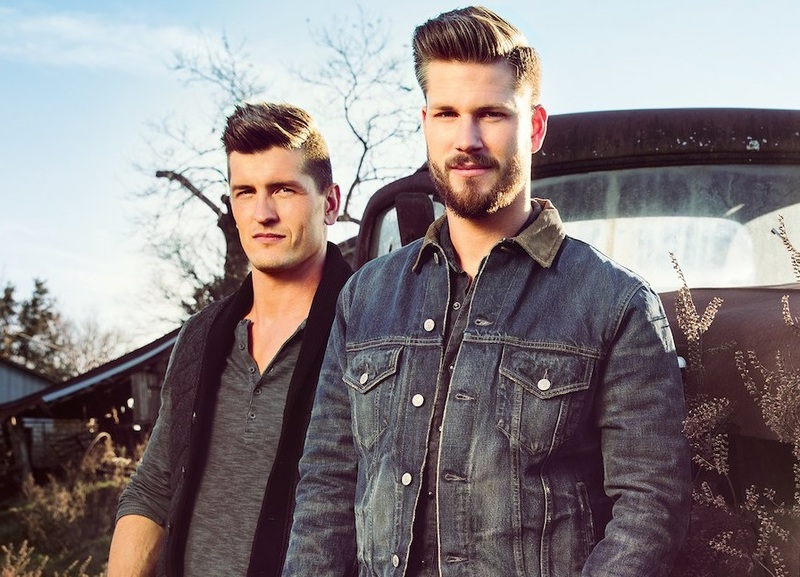 Brad and Curtis Rempel are the brotherly driving forces behind the duo High Valley. Hailing from a small town in Canada, they turned their kinship into a group and have never looked back. Bonus: they both got the comedic gene in their DNA. Solo artists Jordan Davis and Jacob Davis may not look anything alike, but there must have been something in the water when they were growing up because they are uber talented! Look for Jordan and Jacob to make their mark on country music in the coming months. The Kelley family sure knows how to produce musicians. 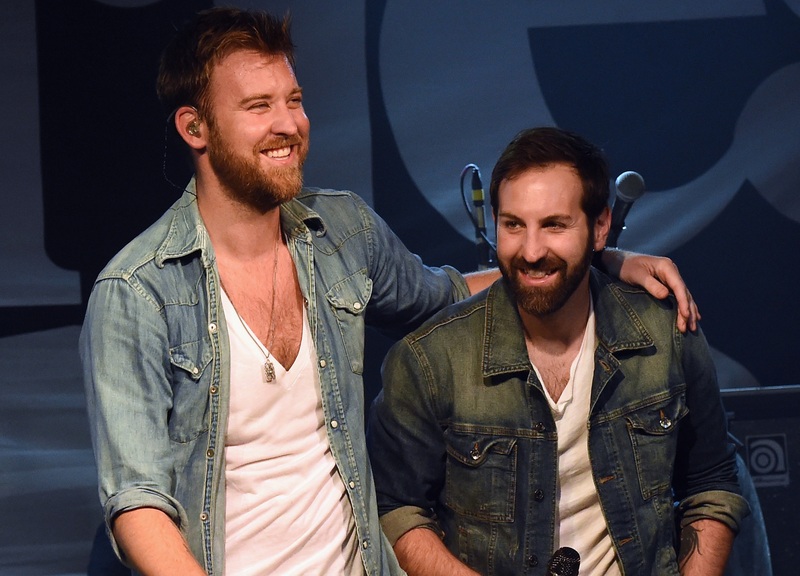 Charles Kelley found his place as a part of Lady Antebellum while Josh did his own thing as a solo artist. Nevertheless, these brothers have voices as smooth as melted butter, respectively. Sisterhood of the traveling band! With friend Natalie Maines leading the pack, these two sisters define girl power within country music. Seems like not only does talent run in the family, but so does being a total rockstar as well. 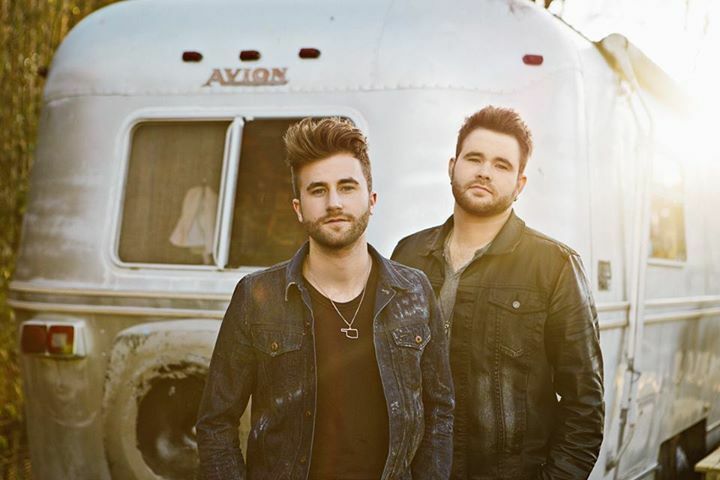 From the same childhood home to slaying together on The Voice, Zach and Colton Swon made their dreams a reality by teaming up together as a country duo. After releasing a few singles and touring with the one and only Carrie Underwood, these guys are still trucking through their country careers while remaining tight at the end of the day. 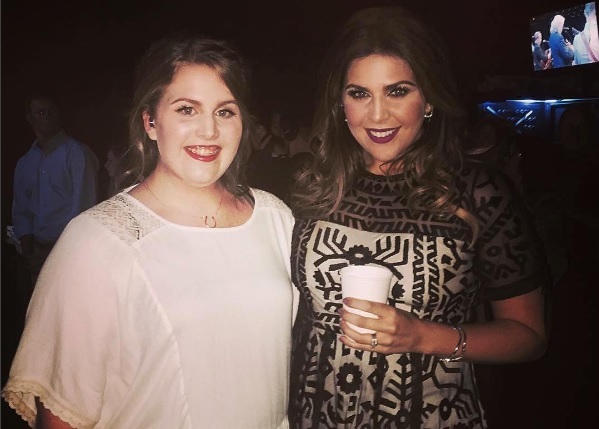 Hillary Scott may have gotten the first taste of the spotlight with her killer voice in Lady Antebellum, but her little sis, Rylee, has some vocal chops as well. 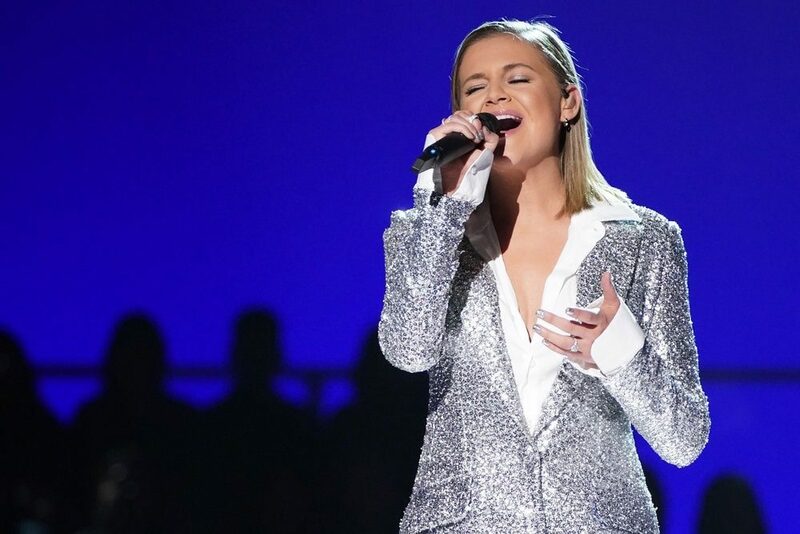 The two both shined on their contemporary Christian family record, Love Remains, and we’re hoping it wasn’t the last time these two beautiful ladies work together. Although these two brothers chose their own separate paths for their music careers, it all runs back to the encouragement from their father that prompted their success. 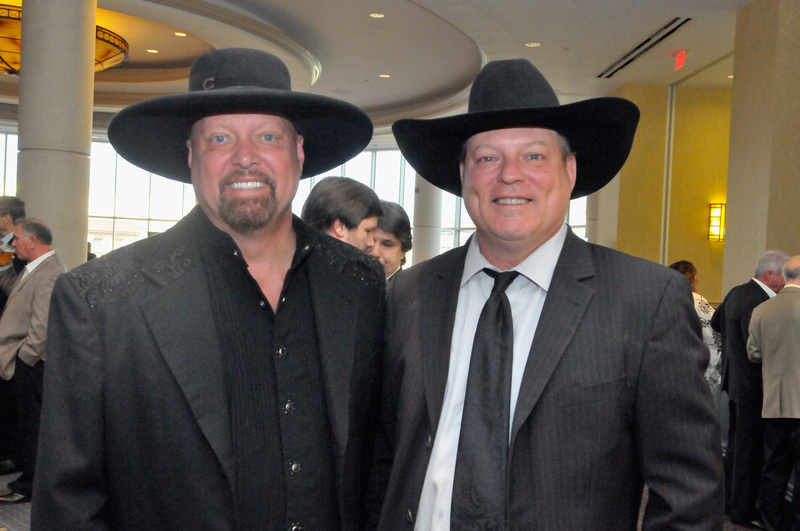 As John Michael Montgomery does his own thing, Eddie Montgomery rocked out in the duo Montgomery Gentry with pal Troy Gentry. Unfortunately, Troy passed away unexpectedly in a helicopter accident in September 2017. While he may never create new music again, the legacy and catalog he left behind will last for generations to come.